Socrative is a US start-up company specialized in e-learning and founded by a team of educators, entrepreneurs and engineers. They developed a smart student response system that empowers teachers to engage their classrooms through a series of educational exercises and games running on smartphones, laptops, and tablets. 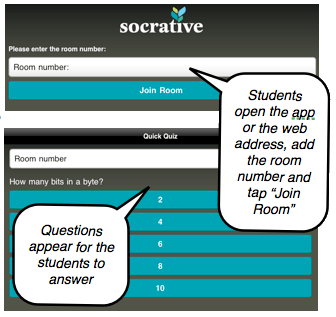 Over the 2012-2013 school year, Socrative saw 116 million questions answered and 278K quizzes created and shared across 3.2 million individual teacher and student users. 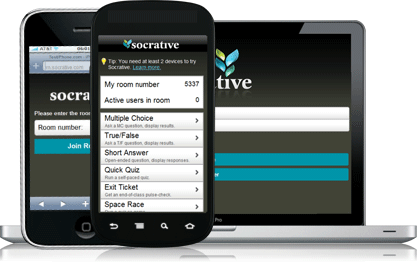 Since December 2013, Socrative has entrusted a Pentalog team made up of 2 people (extension to come soon) with the development of the new version of its b.socrative.com platform, a cloud-based student response system developed in Python/Django. This e-learning tool is available via the Web or mobile apps for iOS and Android that allows teachers to create and distribute quizzes and conduct polls in class. 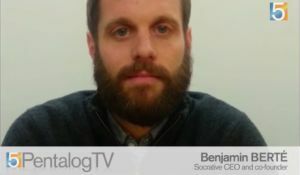 By identifying the adequate resources able to quickly and efficiently intervene in this new field, Pentalog has managed to meet Socrative’s requirements in terms of both human commitment and responsiveness. 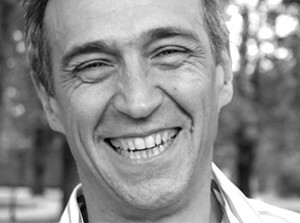 The team uses the Agile (SCRUM) methodology with short delivery cycles (1 week), which allows Socrative to quickly implement the new features of the new platform.